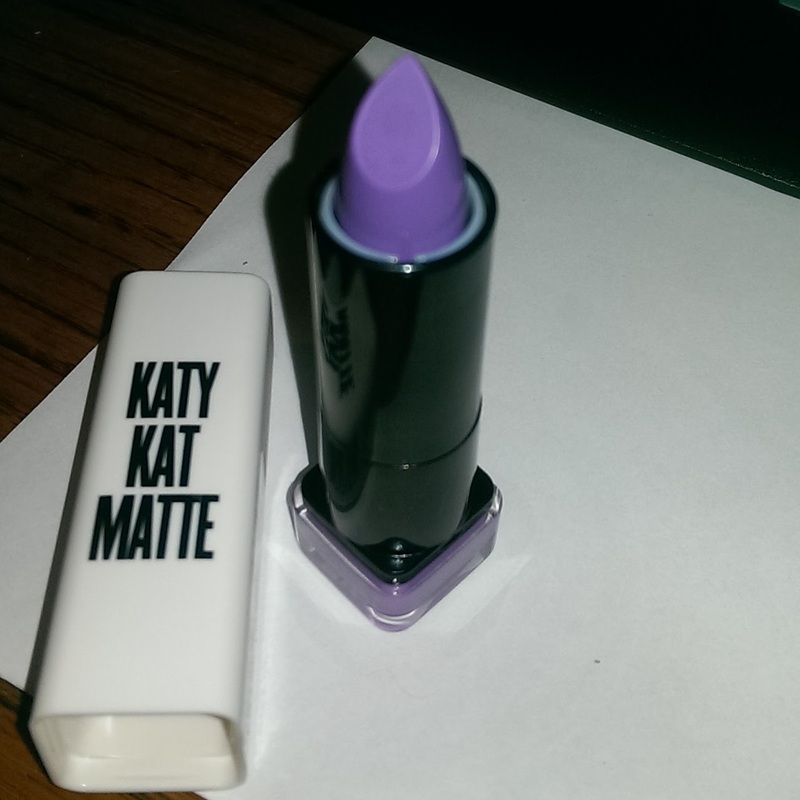 I’m such a sucker for purple lipsticks and I completely regret this purchase. Sure it’s affordable but. It’s patchy and STINKS like play-doh and that damn stink doesn’t fade away over time.